We have posted resources that we have personally used and others that we highly recommend! If you don’t have excel, there are other options to download this Savings Tracker. If you don’t have Excel, your best bet is to simply download Open Office. It’s free and compatible for both Mac and PC. You’ll then be able to open Word docs and Excel spreadsheets, including the ones above! I’ve used it myself and it works great. 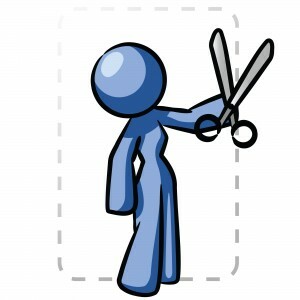 Clipping Services! You may have heard people mention getting their coupons from clipping services. Coupon Clipping Services can you save you a lot of time. Yes, you may have to pay for the coupons, but you will save yourself a lot of time. Who wants to spend 5 to 10 hours per week cutting and sorting coupons, when you have a busy schedule? We have posted some services that we have personally used, and others that are familiar in the couponing world. If you have any questions about these services, feel free to contact us for an individual reference! Check them out! Want to know when is the best time to buy something? 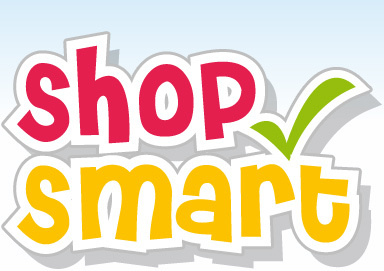 Want to be able to plan ahead with your coupons? Check out the Shopping Sale Cycle to find out when is the best month to buy hygiene items, produce, groceries, etc. Starting to create a stockpile and want to know if you’re getting the best deal on an item?? I used to post other blogger’s stock pile prices. However they don’t work for our area. It’s something that I’m working on behind the scenes and once it’s done I will post it. In the meantime, I write what I think is GREAT stockpile prices (for our area) right on the match-ups. Also start keeping your own list of great prices! !